Hi there! 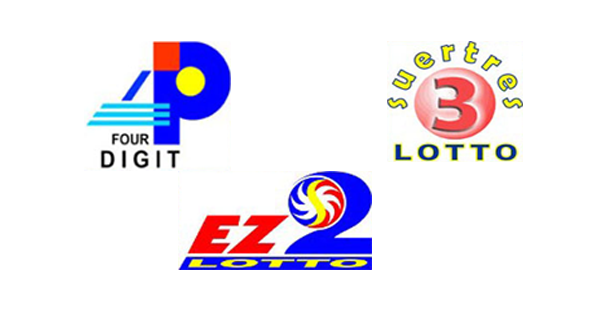 The PCSO 4Digit, EZ2 and SUERTRES results for Wednesday, September 7, 2016 are posted here. Good luck to those who bought tickets!